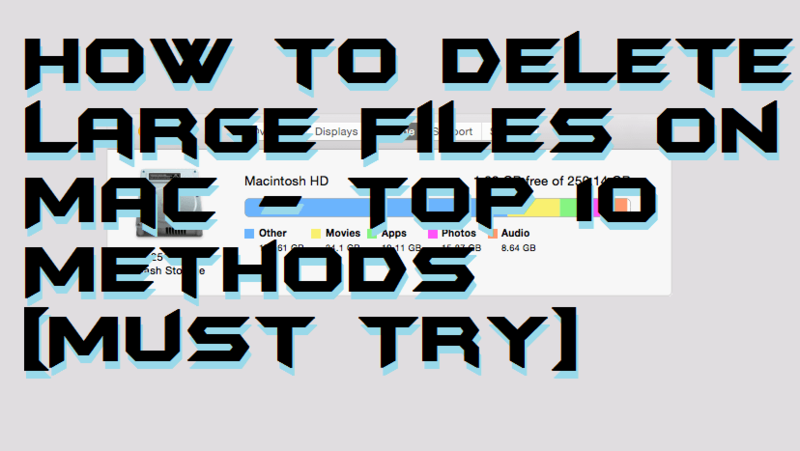 Hello friends, Today I will tell you a method on how to delete large files on Mac. Users can delete any file from their MacOS. Users can clear all junk files from their MacOS. I have shared a total of 10 ways to clear files on Mac. You can use any method to increase space in your MacBook. There are enormous benefits that you get with a Mac device, but using it is not a cake walk all the time. For Windows users it is easy to store as many files as they want, is it the same with Mac users? Not at all, you get limited space in MacBooks. Nowadays it is possible to purchase a MacBook with the more GB hard disk, but that is also not enough for many of us. For example being a TV series fan you might think of downloading your favorite series and that might engage almost 100 GB of your Macbook. Lack of space on your device can be a reason of many hampered works. Now, there must be a thought going on mind that, How to Delete Large Files on Mac? The best way to have enough space on your device is to delete large scrap files from your Macbook. When you have a huge amount of scrap files on your MacOS, try to remove them so that you can utilize your device storage for your important tasks. With Mac, you have an option of iCloud also, but that is not enough to provide you rid of the storage issue. While being stuck in how to get rid of this let me walk you through some tips which will be helpful for you in terms of deleting large files on Mac. You can easily delete large files on Mac. I will share 10 detailed tips on how to delete large files on Mac. You can use even use any single method to delete larges files on Mac. Caches can easily be deleted by clicking on SAFARI and then on EMPTY CACHES. Applications involve a huge hard disk space. So the application you think is taking up a huge space just uninstall it. Uninstallation is one of the easiest methods you can find in a MacOS. You can easily delete the unwanted application just by moving it to trash. The easiest way to get rid of the storage issue is to empty trash of your device. The iMovie, iPhoto, and Mail have their own trash and so it is really important to delete those trash too. In the mail, you can easily delete the trash and Junk Emails. It is one of the most recommended methods on how to delete large files on Mac. Then, change the filter #3 to either MB or GB as per your need. While clicking pictures we click many pictures you can delete the unwanted files and delete the music files you don’t listen anymore. These sort of files acquire a huge amount of space on Hard disk. It is one of the easiest ways to free space in no time. Now, right-click on them and choose Archive. Keep on cleaning up all the junk and unwanted files you store on your Macbook. Whether it is your photos, music or any TV series cleaning them all will increase a huge space on your device. This practice will keep you away from the low space messages you come crossways all the time on your Macbook. Many a time it so happens that you end up saving a file twice or thrice and in such situations. You should delete the duplicate files. You can find and delete duplicate files with the help of the third-party app available in the Mac App Store. There are many apps available you can choose any one of those and follow instructions to remove duplicate files. Now, select Get Info from the File menu, or you can press CMD + I and then choose Yes. A window comes up with various options. Just under the main Info tab, click on the Artwork box you get to see in the lower right corner. Tick the unlabelled checkbox next to it. Now hit OK, and all album artwork on your device will be removed. Now, you can delete the uncompressed file from your device. On the personal front, I prefer going with regular cleaning of Old Junk as this practice keeps my device clean as well as I don’t get confused about the files I need. 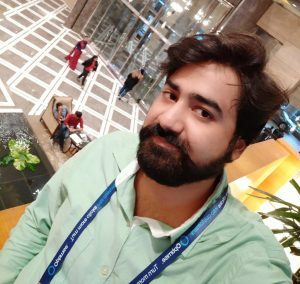 Apart from all these ten ways, there are many other ways to get this task done, but I have mentioned the most reliable ones for you. You can also share your method on how to delete large files on Mac and free up space in the comments section below.